US 50 to Dillsboro to rt on Beatty Rd to rt on Hon Rd. 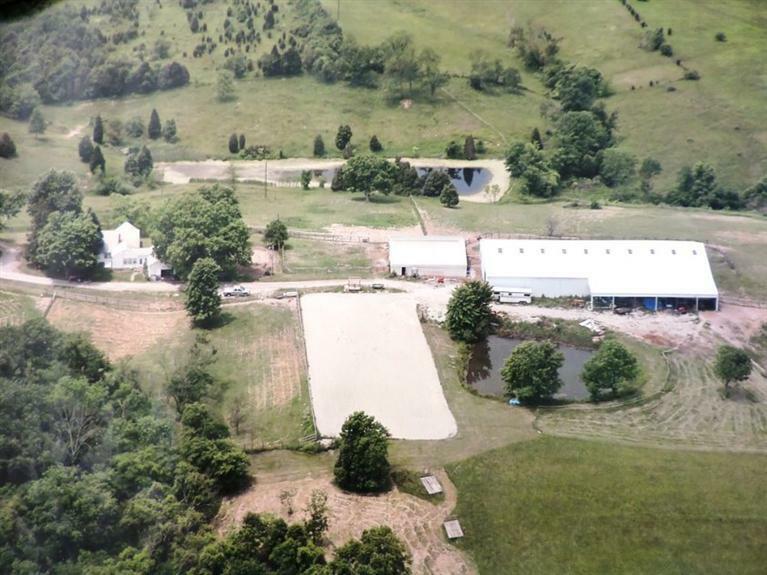 Bring your horses & trainer to this 54+ acre farm! Kentucky steel bldg, 75x154 w/ indoor riding arena. 80x250 outdoor riding arena. Plenty of trails; 2 ponds & a creek. 11-stall barn w/ htd tack room & wash area. Good for cattle or other livestock. NOTE: This property was sold on 5/19/2016 and is no longer available. The details listed below are believed accurate to the date of the sale and are subject to change.